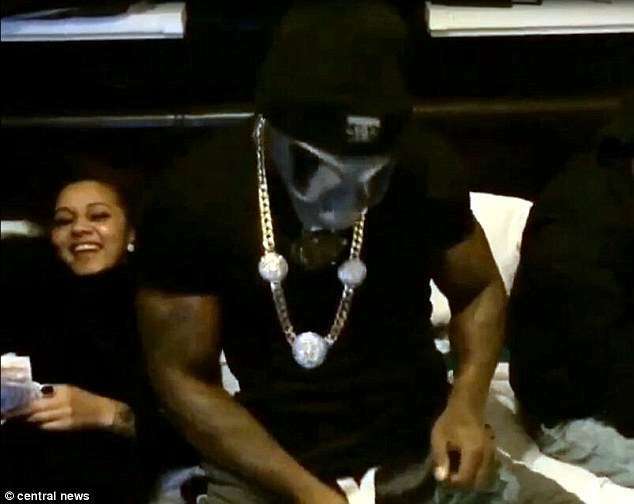 Two men accused of killing UK cash-game player Mehmet Hassan in a case involving a violent home-invasion “honeytrap” robbery and murder have been found guilty of murder charges, while the woman who posed as a girlfriend of Hassan’s and gave entry to his apartment to the two killers was separately found guilty of manslaughter, according to breaking British news reports. Medical-care worker Leonie Granger was the 25-year-old woman who posed as a girlfriend of Hassan’s, a 56-year-old casino and poker-game frequenter whose body was found last March. The bound-and-beaten Hassan died as a result of the robbery, in which Granger secretly admitted her boyfriend and at least one other man to the flat, where they beat Hassan for information regarding large amounts of cash — Hassan’s gambling bankroll — that he reportedly kept in his Islington flat. Granger’s real boyfriend, Kyrron Jackson, now 28, and the pair’s friend Nicholas Chandler, 29, were found guilty on the murder charges. Jackson and Chandler were also found guilty on separate charges involving violent armed robberies at the Grosvenor Casino in South Kensington in the weeks prior to the attack on Hassan. UK judge William Kennedy announced the verdicts today, with sentencing planned for April 8th. According to a BBC report, Kennedy told Jackson and Chandler to expect “significant and immediate verdicts,” with Granger likely to face lengthy jail time as well. Granger admitted her role in the planned robbery as part of her defense against the greater murder charges, but denying she was part of a plan to kill the poker player, who often bragged of keeping large sums of money around his flat, preferring that to formal banking accounts and safety-deposit boxes. Granger inserted herself into Hassan’s life in the weeks before the robbery and murder after meeting him at a Mayfair casino, with the intent of setting up the honeytrap robbery with her friends. Authorities even had presented video evidence of Hassan and Granger together, hours before the murder; Hassan even gave Granger £1,000 for gambling purposes earlier on the night of the murder, before they returned to his flat. Authorities also presented to the court video evidence seized from one of the defendants cel phones which showed the defendants, hours after the murder, tossing wads of £50 notes around. Jackson, one of the men found guilty of murder, was depicted wearing a gas mask, shoving at least one handful of the notes into his pants. Chandler, the friend of Granger’s and Jackson’s who was also found guilty of murder, caused a disturbance in the court after the verdicts were read, and had to be restrained by court authorities. Chandler admitted being present at the scene, but claimed to have not been party to the actual murder, instead allegedly waiting outside in a cab listening to music while others (purportedly Jackson) committed the killing. The jury did not believe that version of the tale, with the known facts of the killing indicating that multiple people were involved. 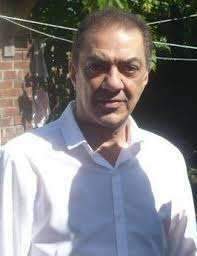 The 56-year-old Hassan was discovered a couple of days after the March 2014 robbery, still bound with packaging tape and at least one necktie, and an autopsy showed that he had been kicked to death, likely the result of attempts to extract information about where money was hidden in his flat. Authorities even had testimony from a London cabbie, in which Granger herself waited while the murder was being committed, overhearing Granger tell someone on the phone, “Swear down! I don’t believe it. Don’t tell me the money’s not there! I saw it. Look in the drawer. Look under the cabinet.” The jury also viewed evidence showing Hassan and Granger dining together at the Mayfair Casino’s swanky Nobu restaurant just hours before the killing.